Your story starts with Sterling! 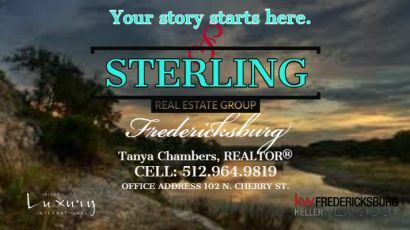 Sterling KW Realtors making a difference in Fredericksburg! Riaan Odendaal, a Sterling KW Real Estate Professional, working hard at The Burg Event. 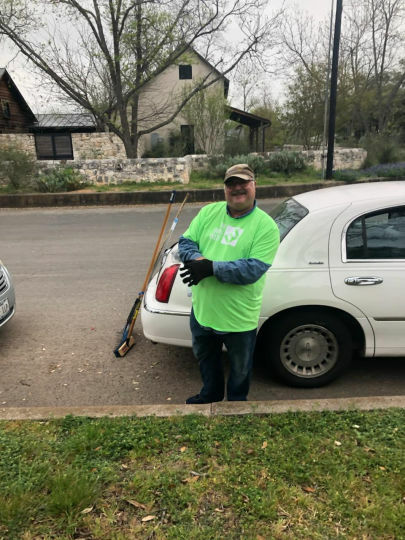 His Leadership Gillespie County 2019 class project! Keller Williams Realty is knocking it out of the park! 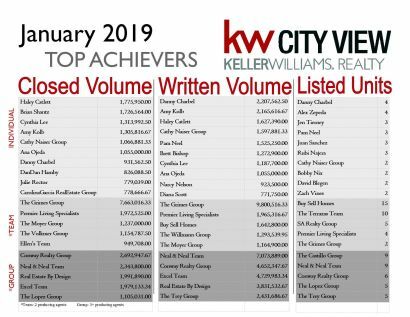 Look at this closed, written and listed volume for January 2019! What is your favorite Texas spa? and why?